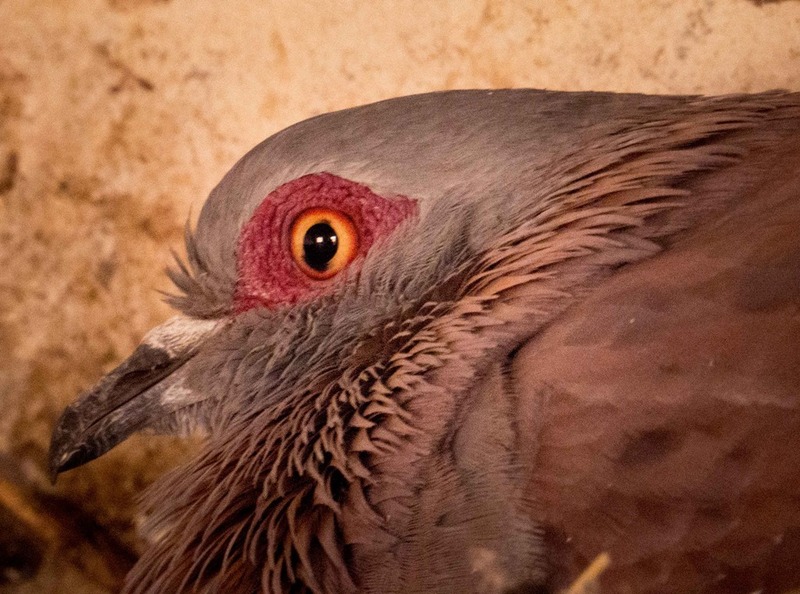 The Rock pigeon in the pump-house. This entry was posted on September 7, 2014 by trutta. It was filed under Photography & Imagery and was tagged with Rock pigeon.